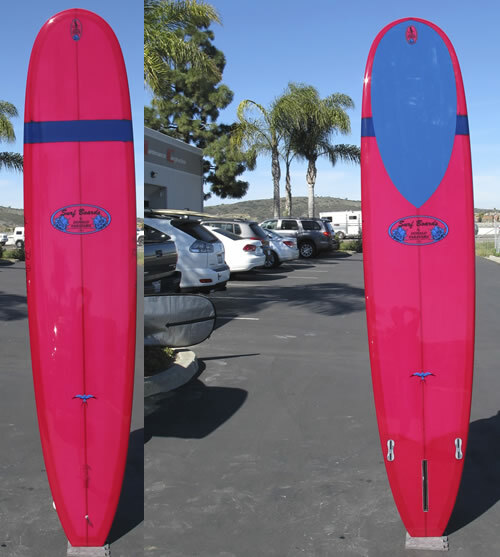 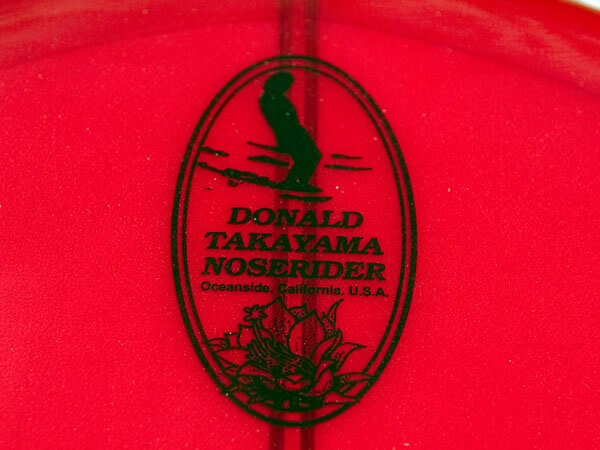 Donald Takayama was a junior Hawaian champ in the late 50‘s, moved to california in the mid 60‘s and learned shaping at the VELZY/JACOB factory where he shaped the first Takayama model. 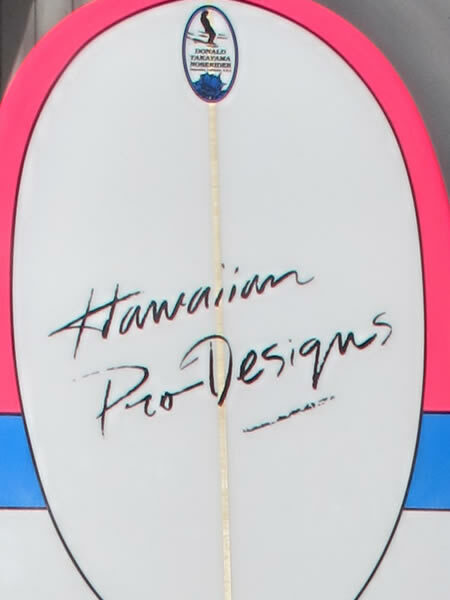 He became famous in the longboard world and was considered one of the best shapers of all time. 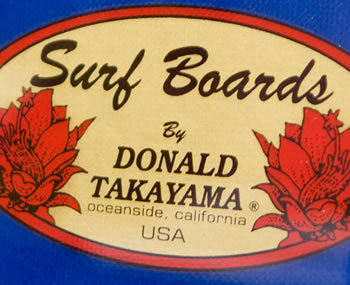 Sadly he passed away in 2012 and luckly his longtime team rider Noah Shimabukuro became the owner of the brand and has kept his spirit alive by producing high quality Takayama surfboards for the future generations.